The Big Brother 10 houseguests will be officially revealed Tuesday on The Early Show, TV Guide reports. In addition, the magazine also reports on its Web site show host Julie Chen will give a tour of the new house on Friday, July 11. The Early Show airs weekday mornings on CBS. Check your local listings for channels and times. 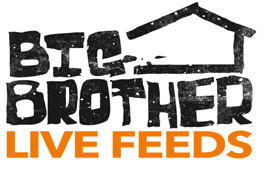 After you watch, be sure to check WeLoveBigBrother.com following the segments for a full recap of the official unveilings.